Barton Associates is a healthcare staffing company focused on helping physicians, physician assistants, and nurse practitioners find new jobs. 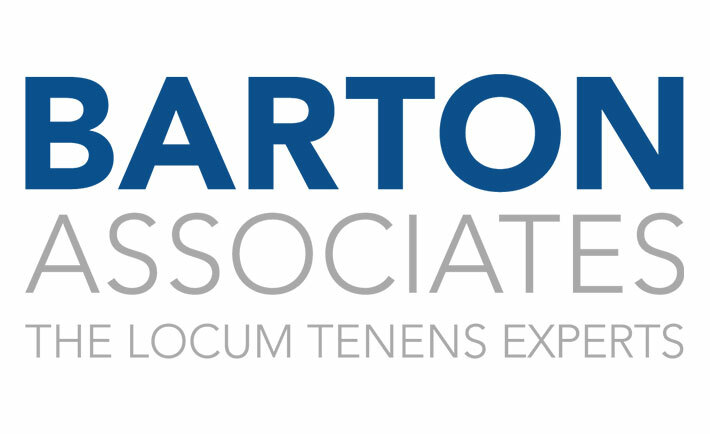 Barton Associates also helps hospitals, private practices, and companies fulfill a position, whether it be short or long term. Since Barton Associates staffs a niche market nationwide, they are challenged with helping providers find work in specific locations, or on the other hand, fill open positions at facilities that have trouble finding qualified providers. There is an opportunity for quick localized placements. Barton Associates needed targeted lists for their healthcare placements, including unique placements, such as a doctor for a horse-racing track or a cruise line. Not only are these placements very specific, but they are not publicly broadcasted. They are unique assignments that require a very specific, deep-dive search. “We were looking for ways to grow our business…and didn’t want to put a band-aid on something where we’d have to figure out a different solution in a few months to a year,” says Stephen Ochs, Marketing Operations Analyst at Barton Associates.